Selling t-shirts online is a real business that, if done well, can make you earn money online within months! Here’s how you can properly start a serious business selling clothes online! First of all, go online and start doing some research. 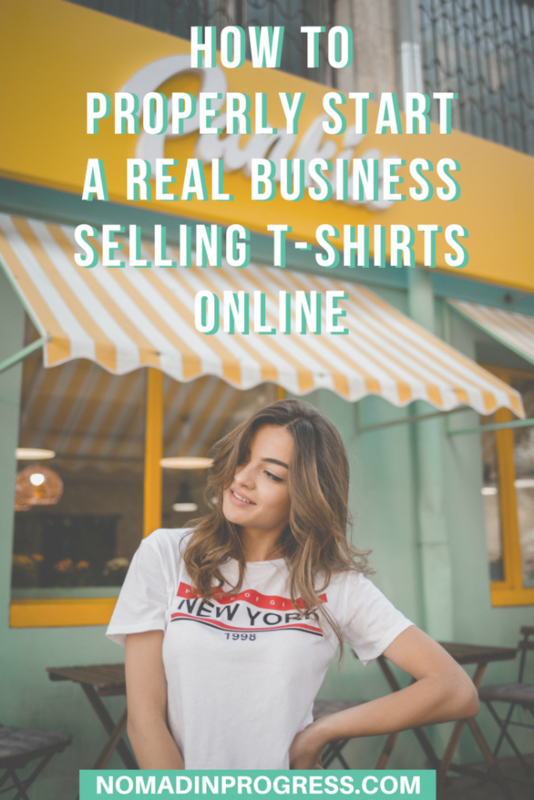 You will want to know everything there is to know about selling t-shirts online so you can have a clear picture of what it takes to start a business. Don’t look just at a couple of search results, but rather, widen your view by looking at as many results as possible. Read successful and unsuccessful stories about people who started a business similar to yours, so you can get inspiration on what to do and what to avoid. Listen to podcasts related to online business and entrepreneurship. Do market research to get a taste of what’s the market like in your niche. 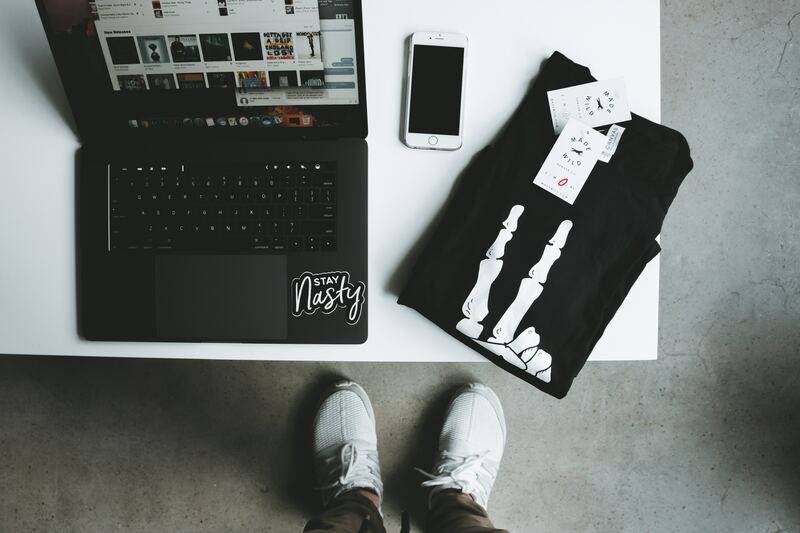 Write down a list of everything you need in order to start a business selling t-shirt online. Then, divide the list into two parts: the things you know and the things you don’t know (starting an online store, t-shirt design, marketing, advertisement, content writing, drop shipping… just to give you some ideas). Try to learn the things you don’t know by reading blogs, asking business consultants for advice and by taking courses online. 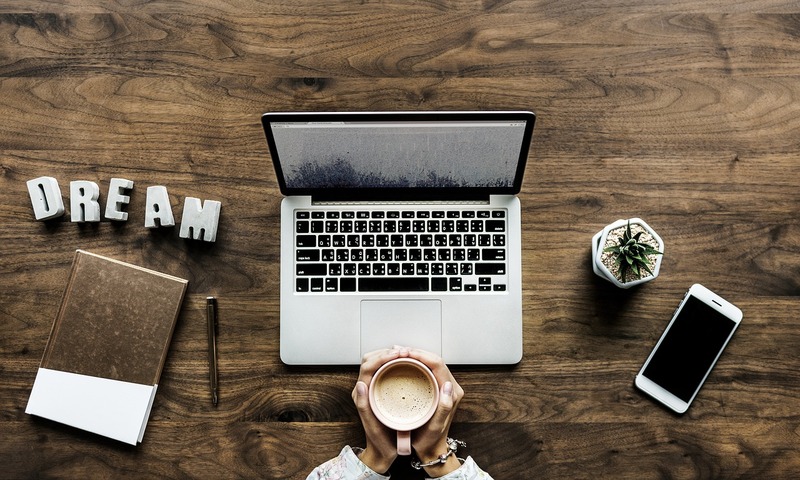 Unless you’ve got money to outsource help, you’ll have to do everything by yourself, so you’ll want to know everything there is to know to succeed in launching your business! Who are your future customers? What do they like to buy? 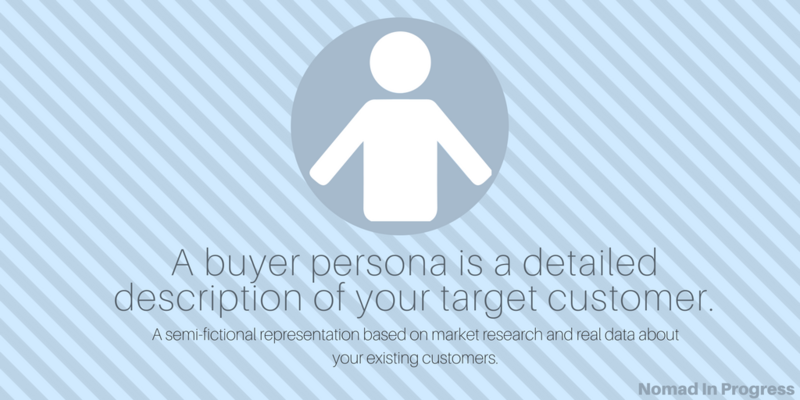 You need to create your buyer persona so that you can identify the kind of customers you’re going to sell your t-shirts. You may not have customers for your brand yet, but that doesn’t mean that there are no customers at all. Ask people their opinion about t-shirts, so you can get an idea of what possible customers like. 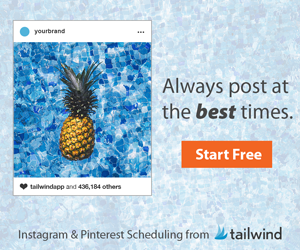 Read reviews for products similar to yours to get an idea of what people like and what they don’t like, so you can create a product that’s better than your competitors’. Create a survey online using Typeform and ask people their opinion. what kind of t-shirt do they like? what would make them choose an unknown brand rather than a famous one like Nike or H&M? how much are they willing to pay for a t-shirt by an unknown brand? what materials do they prefer? what kind of style do they prefer (minimal or elaborate)? Their answers could provide you with a lot of real, valuable information that you will want to use while developing your business. If you’re on a budget, then drop shipping is the best way to start a business selling t-shirts online without spending a fortune. The best way to start with drop shipping is with Shopify. The best way to avoid any production costs is to integrate your Shopify account with a print on demand service. First of all, you need to create an account with a print on demand service (don’t worry, it’s free!). The best print on demand services for t-shirts are Printful, PrintAura and Teescape. 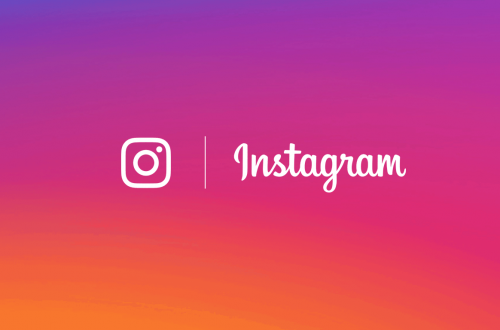 Once you’ve created your account, you need to integrate it into your Shopify store. Luckily, shopify has tons of apps that will automatically integrate your website with your Printful, PrintAura etc… account. Once your website is connected to your Printful account, when a customer visits your website and places an order, the order will automatically be forwarded to Printful. Printful will then process the order and print, pack and ship, your t-shirt to the customer. The good thing about print on demand services is that they also offer branded packing slips, which means that your customers will see your logo on the packing slip. And by brand, I don’t mean your logo! You have to create your business’ identity. Your brand’s identity is basically the way customers perceive your brand and the message/statement you want to communicate. Who are you? What’s your business about? Creating a brand identity will make it easier for people to remember or recognize your brand! It’s time to start creating your t-shirts’ design. If you’re not good with graphic design you can always hire a designer through websites like Fiverr or Guru. Ask friends and family an honest opinion about your design. They might be able to tell you what’s working and what’s not and that will allow you to make changes before it’s too late. You have to create something people will like. Every business needs an initial investment, so check out how much do you need in order to get started. Haven’t got the money to start producing your amazing product? You can always try to start a funding campaign using funding platforms like Kickstarter and Indiegogo. You should always aim to provide a high-quality product, so make sure you choose a manufacturer/supplier that meets your requirements. Always ask for a sample of the product before making any arrangements. Remember: you are an unknown brand, so the best way to gain trust from your customers is to provide high-quality t-shirts and a great customer service. Make your business legal by registering it as a Limited Liability Company (LLC.) and trademark your logo/brand for protection against theft and copycats!